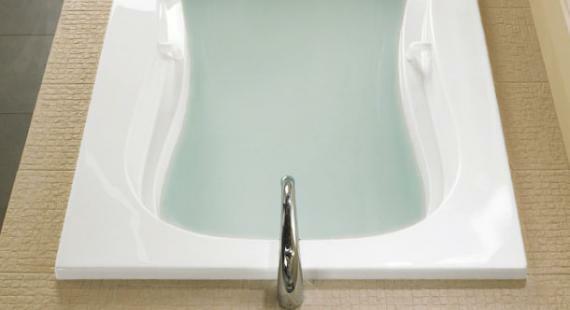 As the pioneer and inventor of the air-jet bath, BainUltra knows a thing or two about relaxing in the tub. If you're searching for the ultimate bath experience, you'll want to pay close attention to their most recent technological innovation: the Geysair™ hydro-thermo massage. Inspired by the therapeutic properties of hot thermal springs, Geysair™ surrounds you in a cocoon of warmth. Similar to the hot water that geysers shoot into the air, Geysair's air flow remains warm until it comes in contact with your skin. The result is a blissfully relaxing experience. The operating principle behind Geysair is simple: it heats and humidifies the jets of air so they retain their warmth. 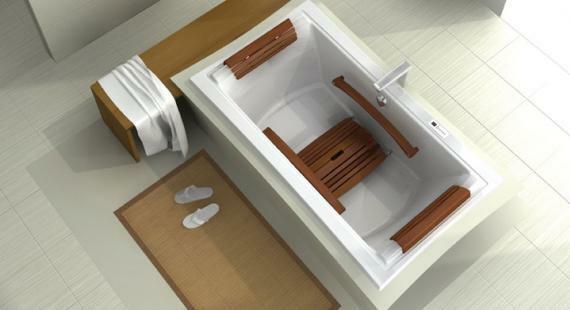 Baths equipped with Geysair™ technology offer all the technical and therapeutic advantages that BainUltra is known for. And the Geysair™ system always remains impeccably hygienic. Surrounded by water, air and warmth, you enjoy the full benefits of hydro-thermo massage. To learn more about incorporating a thermo-massage bath into your new or current bath design, contact Monarch Kitchen & Bath Centre today at 905-686-2001.